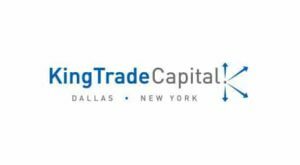 King Trade Capital is a finance company in Dallas, Texas that has provided financial solutions to small and middle-market companies in the US, UK and Canada since 1993. King Trade is the country's oldest and largest independent provider of purchase order financing and contract finance in the United States. King Trade focuses on the strength of your transaction or opportunity not solely on your balance sheet. We offer flexible and creative financing solutions to diverse industries, as well as international transactions. Offer a decision within days, not weeks. 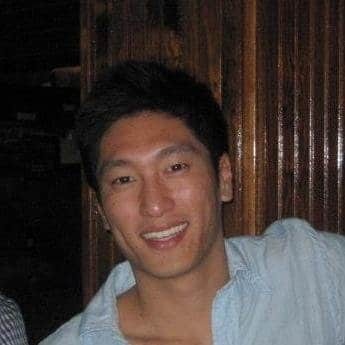 Can fund without the approval of an outside bank or a group of investors. Offer an alternative solution to selling equity in the company. Provides assistance and expertise in structuring non-traditional deals. King Trade Capital provides purchase order finance, trade finance, contract finance, government contract finance, and structured inventory finance solutions to clients in the US, Canada and UK. Must be an operating business with honest and experienced principals.